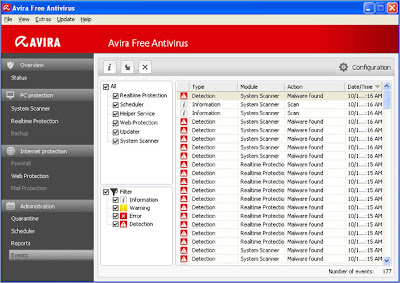 Avira Free Antivirus 2012 is the most preferred security solution who wants to have basic PC protection. It stands #3 in Antivirus softwares which delivers security for PC against viruses, worms, malware, spyware, Rootkits, Trojans, and Adware. Avira Free Antivirus 2012 is Windows compatible security software and completely free to download. Many changes have taken place in 2012 version, to face the top competitors. The installation, interface, performance and features are vastly improved. 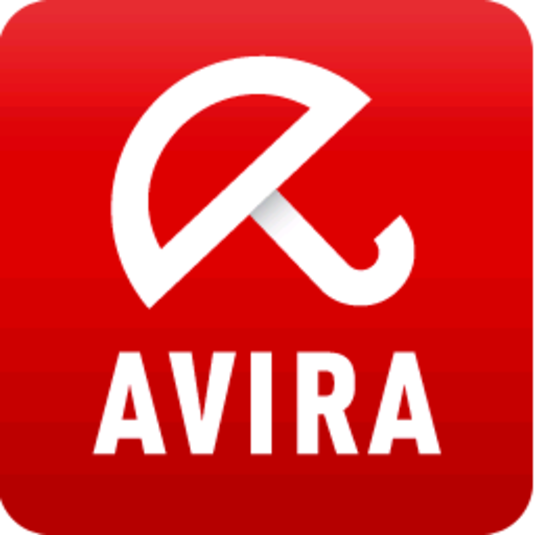 Avira Free Antivirus 2012 follows “2-click install” which includes auto-detect of already installed antivirus and other security softwares. Remove those security softwares before going for installation. Setup includes optional Ask.com toolbar which is not checked by default. Once installation is completed, a quick scan is performed. The Interface includes simple navigation and similar to most of antivirus softwares. The security tools are arranged to left-side, whereas the main interface includes the status window. The status turns green when your computer is secure and red when something goes wrong. Scanner checks for Viruses, Trojans, Rootkits, spyware and adware via Threat Removal Engine. Daily virus definitions file update. Blocks emerging viruses before they run on your system. Avira Antivirus Plus 2012 doesn’t include advanced features and security tools unlike other free antivirus softwares. If you want to have modernized features like Suspicious Behavior Guard, Firewall, Parental Controls, Silent Gaming Mode, E-mail Spam Guard and Anti-phishing, then you must go for Avira Antivirus Premium 2012 and Avira Internet Security 2012.